A truly remarkable way of experiencing a shark cage diving trip to Gansbaai is by flying there; take a scenic flight to this seaside town. This is especially a special trip from June to December when its whale season and you can spot all the whale activity on your scenic flight. This flight leaves from Cape Town international early in the morning. On this flight, you will most probably see whales, dolphins and great white sharks close to the coastline. This flight lands at Pearly Beach runway and then be transferred to the crew house for breakfast. Except for breakfast, you will also be briefed on the day’s procedures in full. This flight leaves from Cape Town International Airport early in the morning. 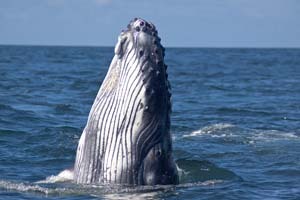 On the flight, you will most probably see whales, dolphins and great white sharks close to the coastline. Landing is at Pearly Beach runway and then a quick transfer to the crew house for breakfast. After breakfast make your way to the boat and take a short 15-minute drive to Dyer Island and here your shark cage diving adventure will start. 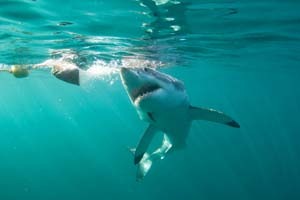 (Please note that during the winter months the most shark activity will be found close to Dyer Island and during the summer months activity is usually closer to the beach. Whether it’s summer or winter when we’ve found the best spot we’ll anchor and start throwing out the chum. 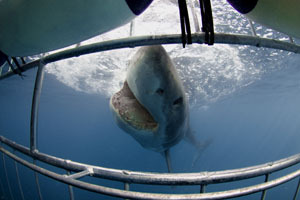 This attracts the sharks and ensures amazing great white shark sightings and more. When the first great white sharks have been spotted the crew lowers the cage into the water and when everything is ready everyone will be able to enjoy this amazing experience. This trip lasts for about three hours, giving you enough time to experience this wonderful activity. After the shark cage diving, a visit will be given to the colony of 60, 000 Cape Fur Seals at Dyer Island and Shark Alley. Back at the crew house you’ll enjoy tea or coffee and have a chance to watch the DVD of your day trip. After you are done at the crew house you will be transferred back to the airstrip and take a lovely flight back to Cape Town. Bookings are essential as space is limited. 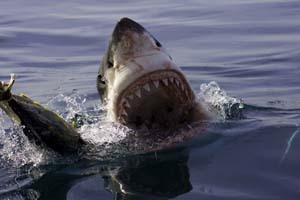 Please note: Great white sharks are completely wild animals and as such sightings cannot be guaranteed. The crew will use their best knowledge in order to give you the most realistic expectations before making a booking. 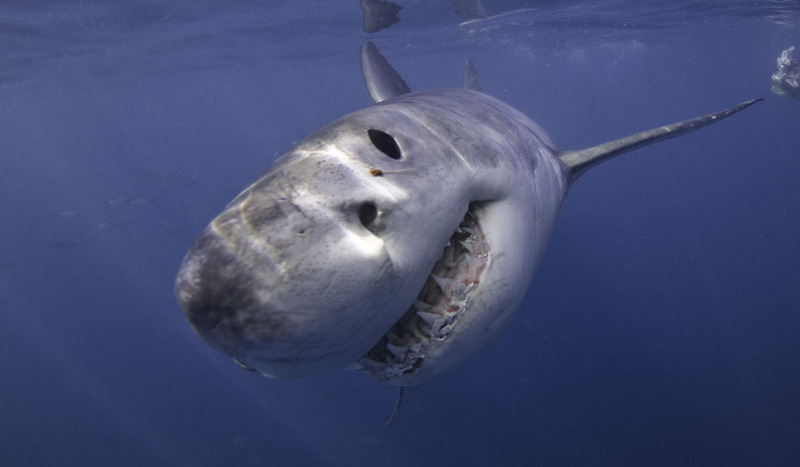 Should you not see a Great White Shark on a trip then you will not be refunded. Please note that this is just a rough guideline and that the times are confirmed each day before the dive. On busy days there will be 2 or possibly 3 trips depending on the operator. If there are 2 trips then at the end of the trip the crew will leave the cage anchored in the water with bait inside to hopefully keep the sharks around the cage for the 2nd trip. Not sure of your exact requirements? drop us a message below and we'll get back to you very soon. 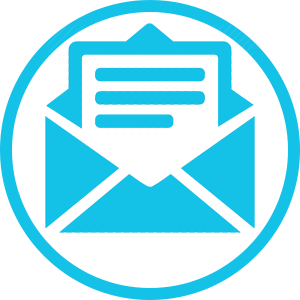 So we can contact you, your email address won't be added to any mailing or marketing list. 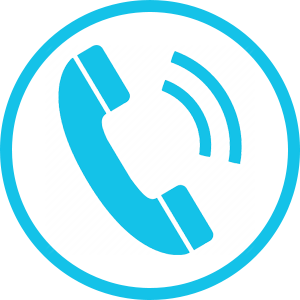 You don't have to provide a phone number but it can be useful should we need to contact you at short notice. Tell us how many people in your party.